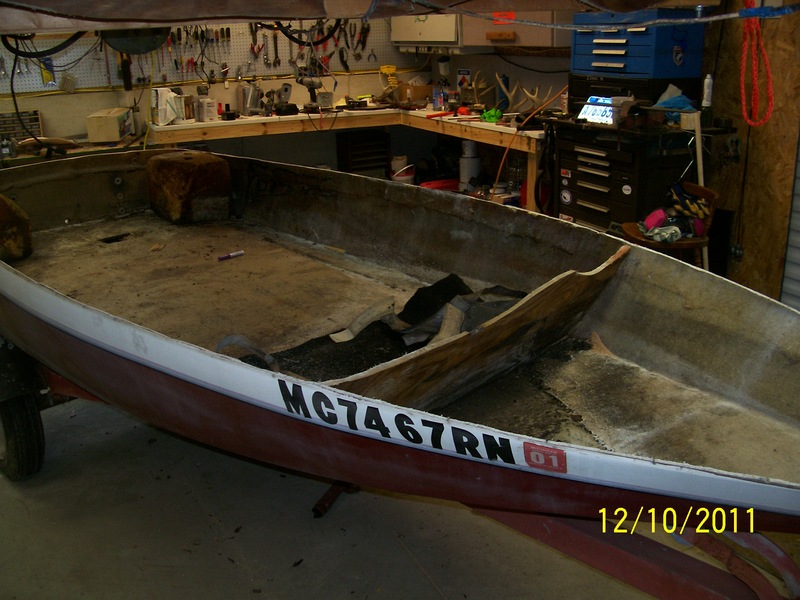 Here is my boat that I'm currently working on. It's a 1987 Daytona Sprint, 12ft. I've seen those before. Definitely post pics when you get her done. What's for power? I have a 50hp Merc that I will put on it. I have to put the motor back together, unless I find another motor.